Studies among sub-fertile women suggest a variable outcome in women taking foliate supplementation on ART outcomes. In small randomised control trials women who took folic acid 0.4 mg had 16 per cent higher probability of pregnancy compared to placebo. In addition, two studies, the MTHFR mutation (low MTHFR allele activity and low serum foliate levels) was associated with poor ovarian response, fewer oocytes and lower gonadotrope cell production. An ART study in Boston, the EARTH study, showed that consuming more than 0.8 mg foliate compared to consuming less than 0.4 of foliate before conception had a higher rate of pregnancy. This has also been challenged by other studies which show in three European studies that it did not show a benefit, but this study may be challenged that certain patients were excluded. 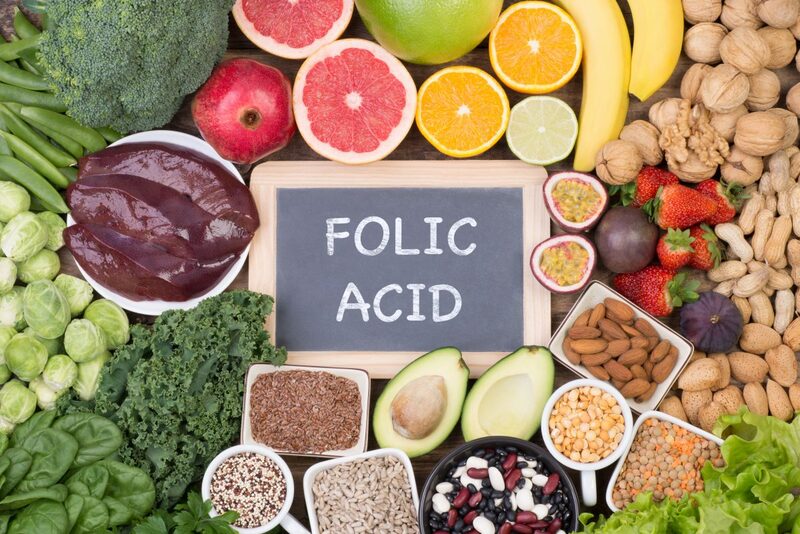 In summary we could say that folic acid supplementation before and during pregnancy is not associated with the risks of miscarriage, but may still improve the chances of women achieving and maintaining pregnancy.